Tomorrow, millions of Americans will celebrate Halloween, which has become a National Sugar Overload Day. This means that teens and tots all across America will gorge on candies galore. So today, I invite you to boost your sugar consciousness. 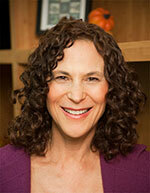 Join us today for the first ever Sugar Addiction Awareness Day, thanks to organizer Jill Escher. Granted, all across America tomorrow, people will hand out candies galore, forking over about $2.3 billion this year. Let's face it, it's Halloween dilemma time, as the Los Angeles Times so aptly points out. 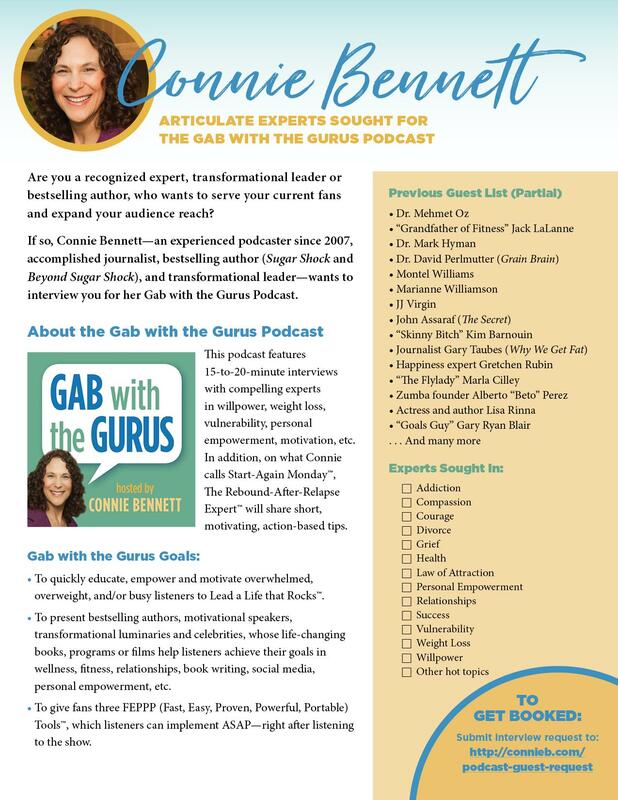 Join us for the first ever Sugar Addiction Awareness Day Gab with the Gurus Radio Show. 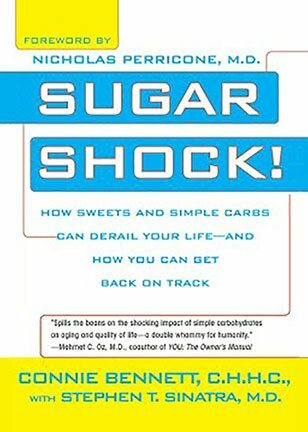 Help your kids avoid going into huge sugar shock. Talk to your kids before they go trick or treating on Halloween. Deal with your kids if they come back home hyped up on sugar. Get involved with Sugar Addiction Awareness Day. 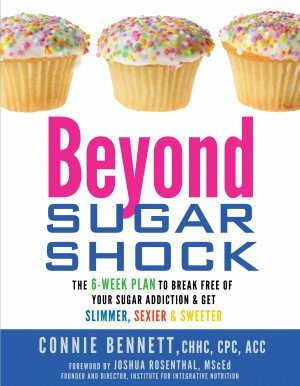 Begin to break free of your own sugar addiction. (You'll get some easy steps. 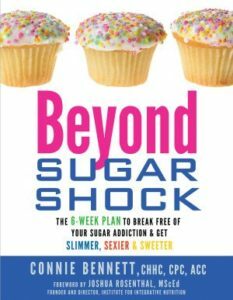 In addition, you can learn about my Sugar Freedom Now Course here. Gotta dash. It's time for one of my big treats of the day — a fun class at Equinox, my gym. https://sheisfiercehq.com/shop/ order now Do your cravings make you frustrated, frazzled and overweight? buy now This fun, fascinating, science-based, Cravings-Crushing, Quick-Start Guide will buy now whisk you away https://mysonginthenight.com/songwriting/ click here from temptation for sugary, salty, fatty junk non-foods and and into the glorious, delicious, liberating world of self-control.